Why despair? Not everybody dies from cancer. Never give up! Remember, if you understand your cancer, you can be a survivor even if doctors only give you a 1 percent chance of living. 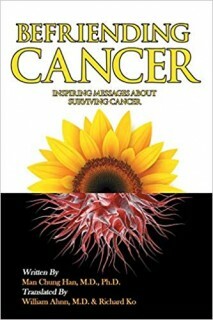 This book is not just a guide book for cancer patients. You will see your cancer in a whole new perspective. Very inspiring!